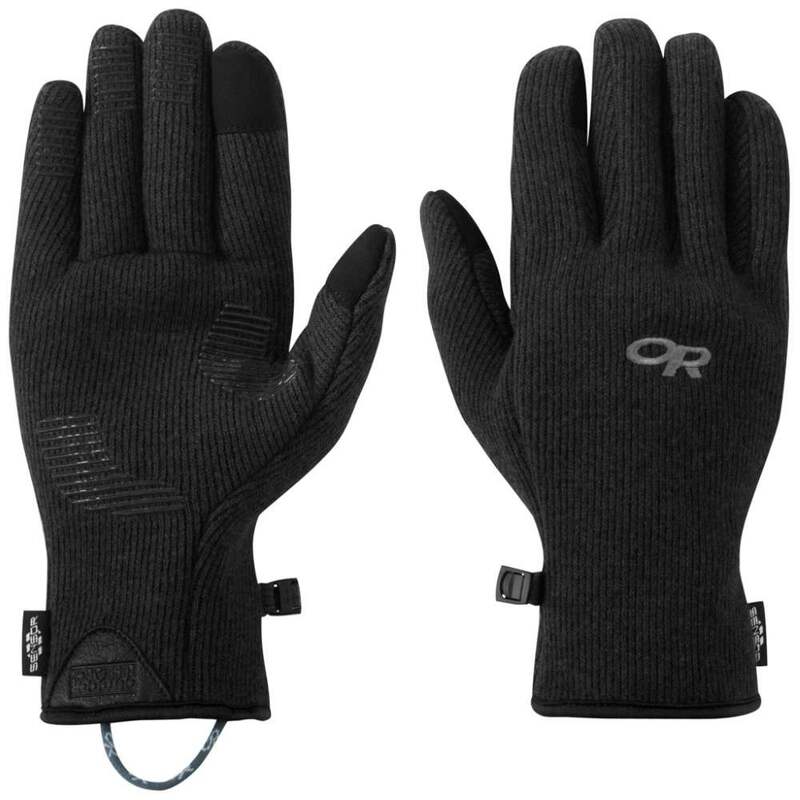 With their wool/nylon exterior, soft fleece inner and touchscreen capabilities, we think these Outdoor Research Flurry Sensor Gloves are perfect for keeping your hands warm on a wintery walk, cycle ride or for going out in the town this winter! 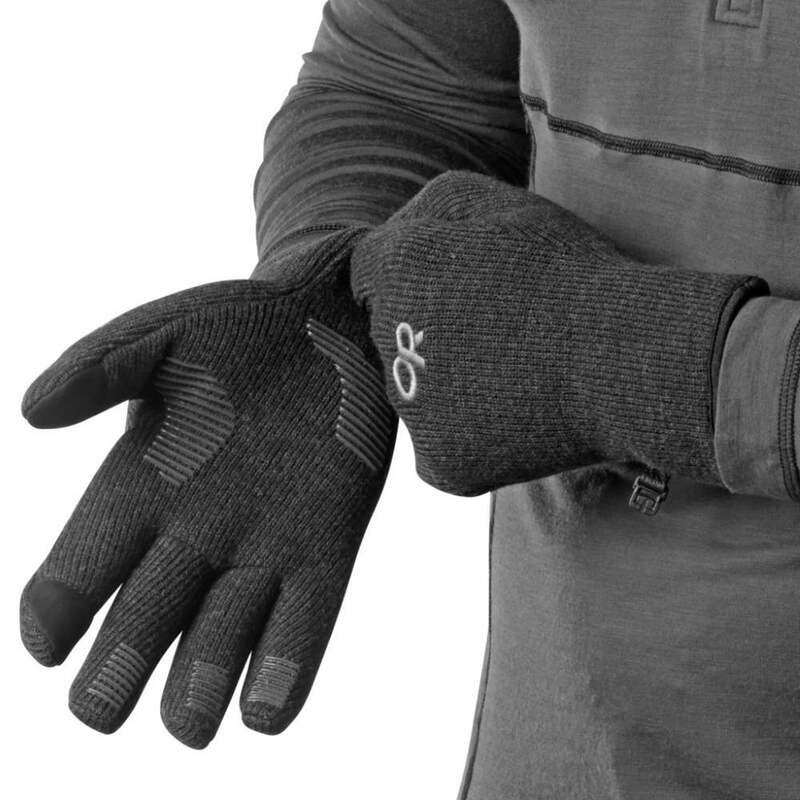 These gloves offer a snug and stretchy fit and have an anti-slip silicone palm print for excellent dexterity while the synthetic suede on the thumb and index fingertip mean that you can continue to use your touch screen gadgets without having to take your gloves off! 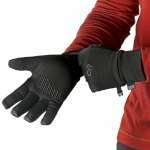 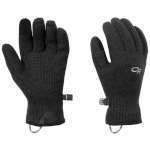 Here at OutdoorGear, we are really excited to be stocking the Flurry Sensor Gloves, as they are one of Outdoor Research's best sellers and it is easy to see why, so whether you are looking for a versatile pair of outdoor gloves or a gift for an outdoorsy person, these are an excellent choice!